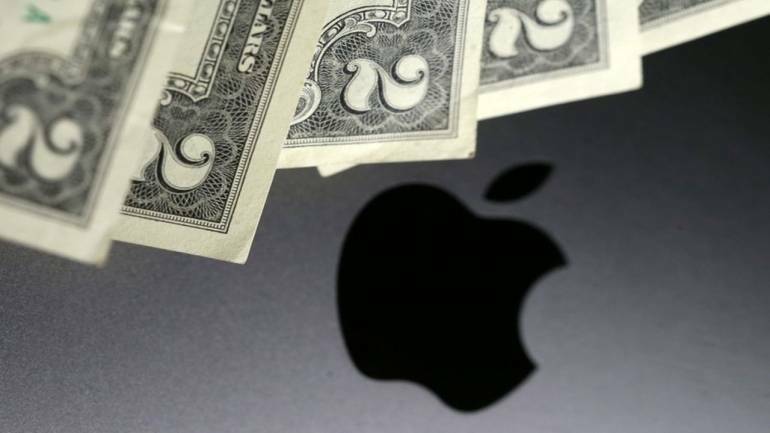 It's not every day that Apple (NASDAQ: AAPL) shares get a sell rating slapped on them. New Street Research had dropped its rating on the Mac maker to sell last August, and HSBC just followed suit by downgrading Apple to "reduce," the bank's equivalent of a sell rating. HSBC had previously downgraded the stock to neutral back in December. At the time, HSBC analysts expressed concern around slowing hardware growth and overreliance on the iPhone. "Revenues are only supported by higher selling prices and by the development of services," HSBC said last December. HSBC does not think the new services will gain much traction in emerging markets either, potentially adding to other ongoing challenges the company has been facing in those regions. CEO Tim Cook specifically pointed to headwinds in emerging markets when he warned investors that Apple missed its guidance in the fourth quarter. It's worth noting that the company just made an aggressive price cut for Apple Music in India, undercutting rival Spotify, which had just recently launched in India .